Stress Reduction and Meditation are very important for well being, quality of life, and intuitive development. I believe the best way to develop and evolve spiritually is to have a consistent meditation practice in place for yourself. 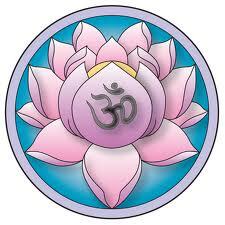 I received certification in Yoga Nidra from the Amrit Institute in Ocala, Florida. Yoga Nidra is a guided Yogi meditation. All you have to do to participate is close your eyes and experience the many benefits. I have studied and practiced many methods of meditation including yoga nidra, guided visualization, mantras, focused meditation, mindfulness, walking, and metta meditations, and pranic breathing. 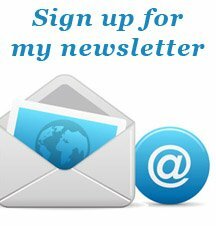 I can help you find the method that works for you. See my WORKSHOPS link for upcoming group sessions. 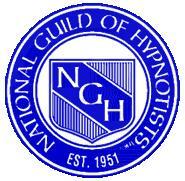 I am a Consulting Hypnotist and I am registered with the National Guild of Hypnotists.